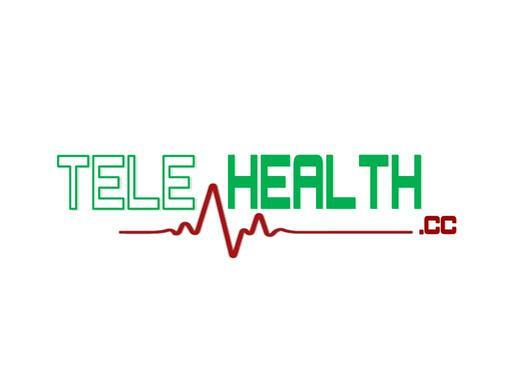 Telehealth is the delivery of health-related services and information via telecommunications technologies (Wikipedia). Telehealth.cc a spot-on domain name for this growing trend in medicine. Telehealth allows for efficiencies in the world of ever-tightening reinbursements for healthcare providers. With over 18k monthly Google searches and the word “telehealth” taken in over 130 domain extensions, one can see why owning this keyword domain is a plus. Develop an informational site on telehealth or even an affiliate site for medical-related products!